Tired of fishing around in your drawer for a pair of socks that you KNOW are there? Or do you not have drawers but need to organize your socks on a shelf? Here is your solution. 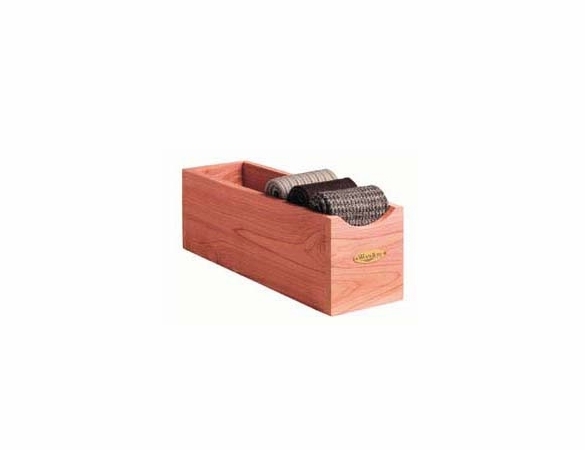 These premium made Cedar Sock Storage Boxes are just perfect for that solution. 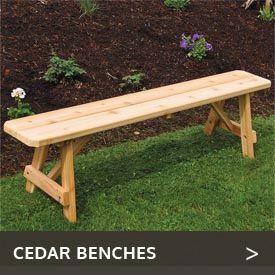 The sides come unfinished to allow the natural aroma of the cedar to be emitted. Then for ease in cleaning the bottom is made of a lacquer coated hardboard. The front board as you can see has a slight curve cut away to allow you to see the contents. Holds at least six pairs of socks. Needing a cedar shirt storage box to go with your sock box? Cedar Shirt or Sweater Storage Box. Or looking for more cedar closet storage solutions? 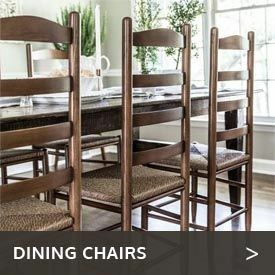 Then view all of our Cedar Closet Storage. Specifications: • Dimensions - 4" H x 4.5" W x 12.5"D • Sold in sets of 2. 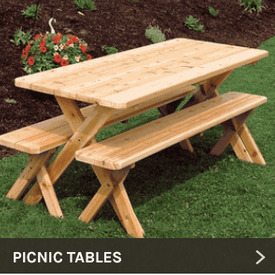 • Warranty against any manufacturer's defect. • No assembly required. With a light sanding of wood rejuvenates the aromatic cedar smell.